Er zijn nog geen reviews voor 'Food shopper's guide to Holland'. 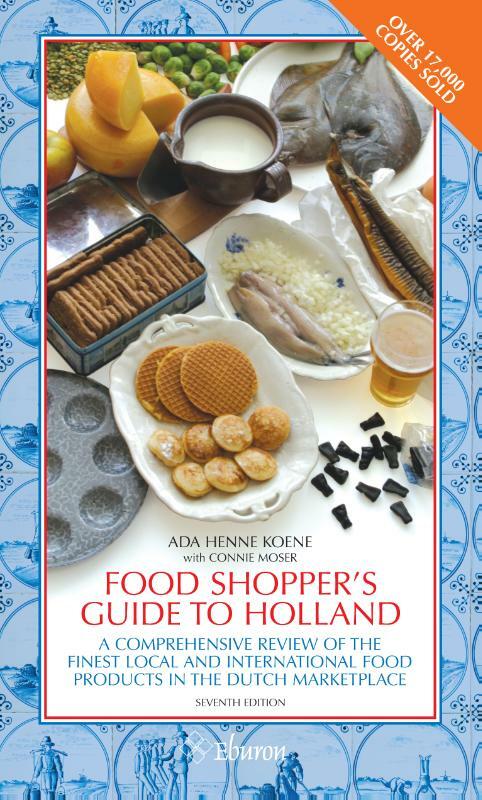 Er zijn nog geen verslagen voor 'Food shopper's guide to Holland'. Over 1,000 entries give a unique survey of the food products in Holland. 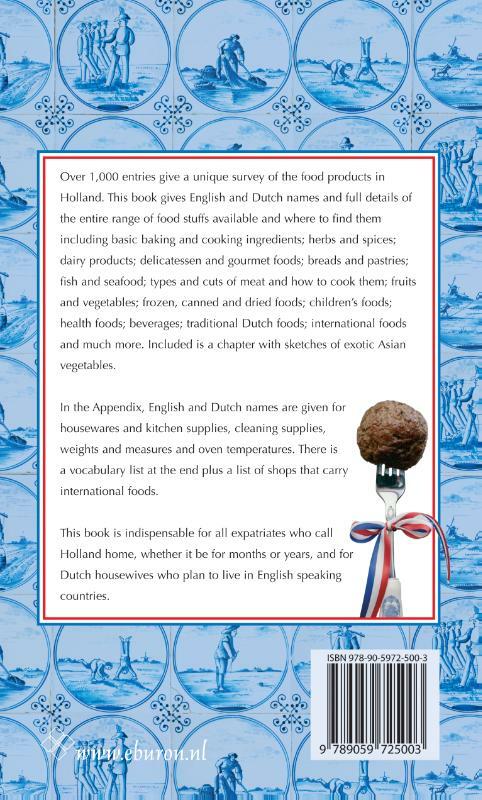 This book gives English and Dutch names and full details of the entire range of food stuffs available and where to find them including basic baking and cooking ingredients; herbs and spices; dairy products; delicatessen and gourmet foods; breads and pastries; fish and seafood; types and cuts of meat and how to cook them; fruits and vegetables; frozen, canned and dried foods; children's foods; health foods; beverages; traditional Dutch foods; international foods and much more. 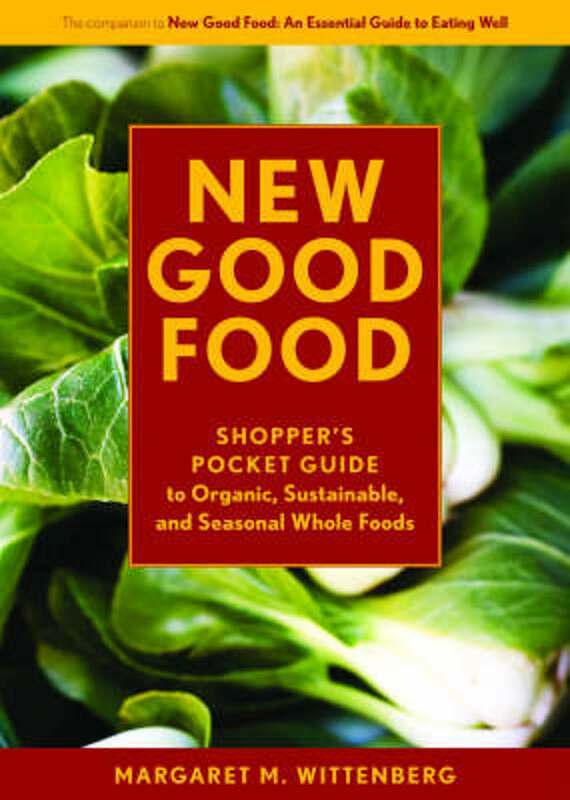 Includes a chapter with sketches of exotic Asian vegetables. 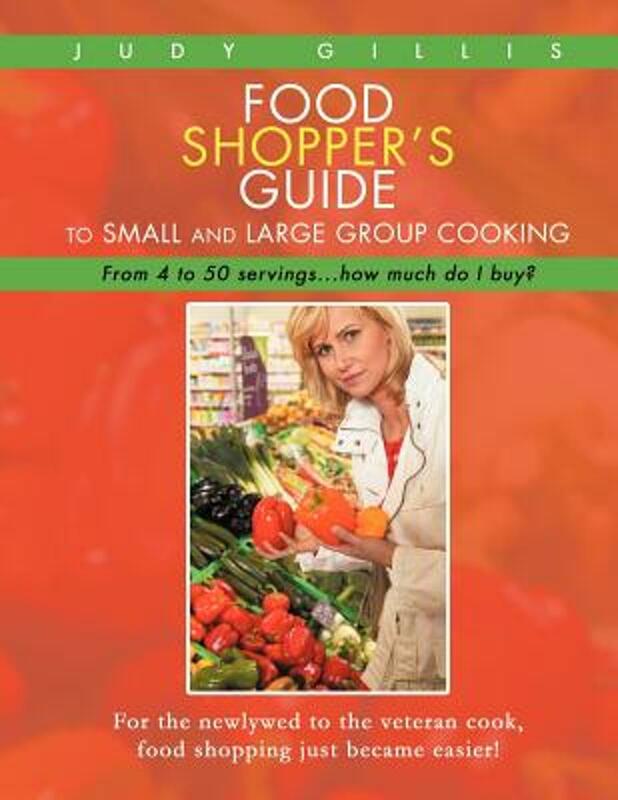 This book also gives tips on how to use the food. In the appendix, English and Dutch names are given for housewares and kitchen supplies, cleaning supplies, weights and measures and oven temperatures. There is a vocabulary list at the end plus a list of shops that carry international foods. This book is indispensable for all expatriates who call Holland home, whether it be for months or years, and for Dutch housewives who plan to live in English speaking countries. from 4 to 50 Servings...How Much Do I Buy?